The moment you enter this custom built, 3 story home on the harbor you will be amazed by the views, the quality of craftsmanship, and the attention to detail. Inside amenities abound, including the state of the art entertainment kitchen. Here you will find two center islands, top of the line WOLF and Sub-Zero appliances, granite countertops, custom cabinetry, and so much more. Beautiful hardwood floors and breathtaking views are present throughout this home. The living room features a gas fireplace and all the bathrooms include radiant heated tile floors. For your convenience you will also find an elevator to all floors and a central vacuum system. 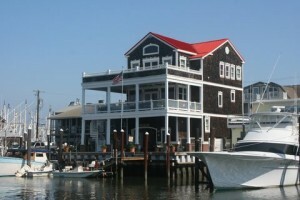 Overlooking the harbor are 3 large, spacious, open air decks with spectacular views. The third floor deck offers a private hot tub in which to relax. Just off the first floor deck you will find a new bulkhead and dock featuring 3 boat slips. This past Saturday sales agents from our office attended the West Cape May Tomato Festival. The weather was wonderful and the event was very well attended. Our agents met many wonderful people who stopped by to chat or just to say hello. Many questions regarding sales were asked and answered and a great time was had by all. We handed out HomeStead Tomato seed packets which everyone enjoyed receiving. 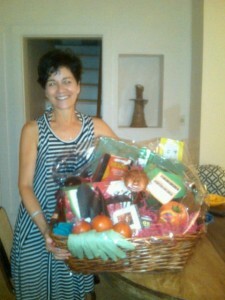 We also held a raffle for a gift basket filled with all things tomato, which of course was very popular. 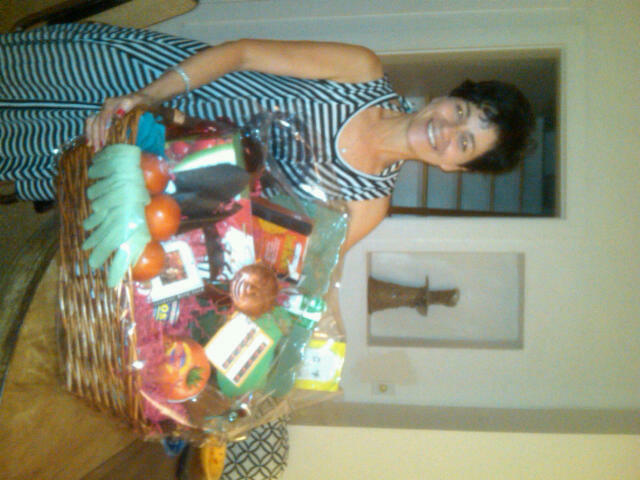 We would like to congratulate the winner of the gift basket, Linda L. from Harrisburg PA. Linda was in town vacationing with family and friends. Its wonderful that our town holds these events and we are able to get out in the community and meet our neighbors and see old friends. Our next event will be the Lima Bean Festival on October 8. Look for our HomeStead tent and stop by to say hello, we look forward to seeing you. In the meantime if you have any questions you can call our office 609-884-1888 or check our sales website for a complete listing of area properties for sale www.HomeSteadCapeMay.com. See you soon! Coming back into town after hurricane Irene residents did not know what to expect. One thing you could count on, no matter how much damage, was that your neighbors and fellow residents would be there to help each other with whatever was needed. Thankfully Cape May fared very well during the storm. The town experienced a few scattered power outages, downed tree limbs, and scattered beach boxes. Its wonderful to live in such an amazing town and be a part of the community. Early Monday morning neighbors were out helping each other clean up storm debris. Fallen tree limbs were put curb side and sidewalks were swept. Residents were working to get Cape May back to its prestorm splendor. If this is the kind of community you would like to become a part of call our office and speak to one of our knowledgable sales associates. 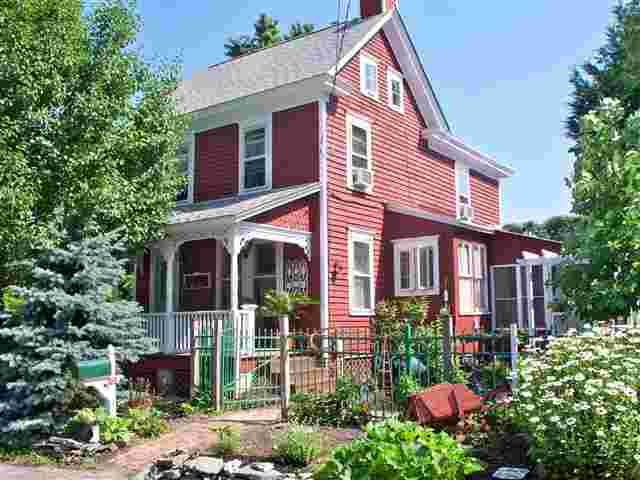 We can show you what is available so you too can be a part of this amazing town. There are many things you may not know and many questions you may have when it comes to buying or selling a home. Our knowledgable sales agents can guide you and answer any questions you may have. 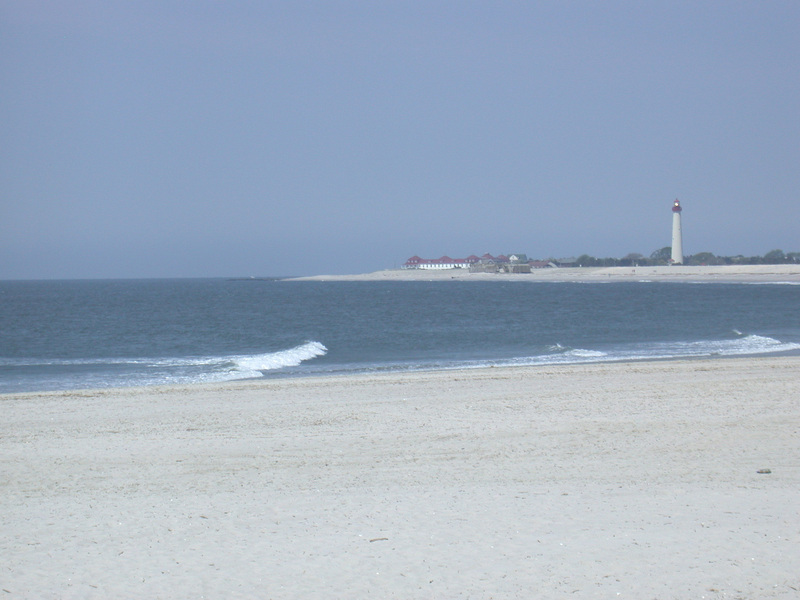 We are the Cape May Experts and we would like to share our knowledge with you. You can contact us at 609-884-1888 or check a complete listing of area homes for sale on our website. 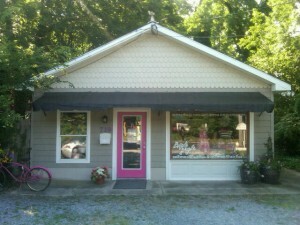 Hurry and make your appointment to see the sweetest cottage. 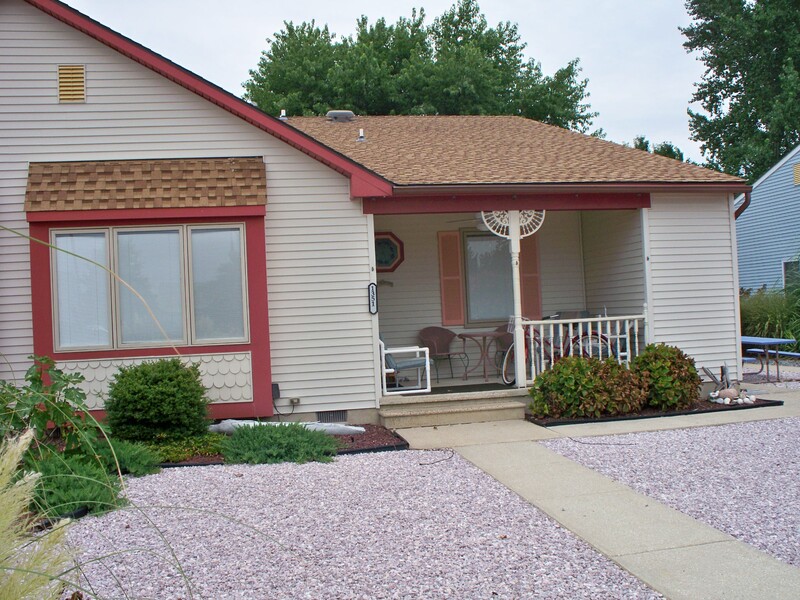 This home offers 3 bedrooms and 1 bath with usable space on the third floor. The kitchen is galley style with lots of cabinets and counter space. You’ll enjoy cooking on the new gas stove with built in down draft exhaust. Off the kitchen is a laundry room/pantry. Outside you’ll find a lovely back yard with deck and a large screened porch off the side of the house which adds additional living space. The electric and roof have been updated within the last 6 years. 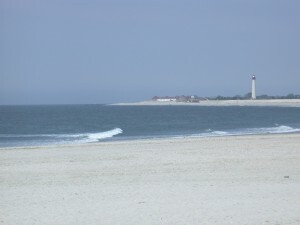 Are you looking to downsize or purchase a little getaway at the shore? Look no further as we have the place for you. 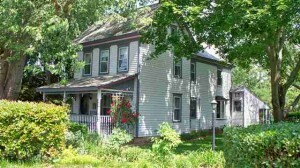 Just on the market this 2 bedroom, 1.5 bath oversized quad in Village Green Cape May NJ is perfect. There are cathedral ceilings, hardwood floors, and a gas fireplace in the living room and the kitchen was recently remodeled and feature granite countertops. This home offers central air to keep you cool in the summer and economical natural gas heat to warm you during the cooler winter months. Outside you’ll find an easy to maintain, low maintenance stone yard, enclosed shower, and storage closet. 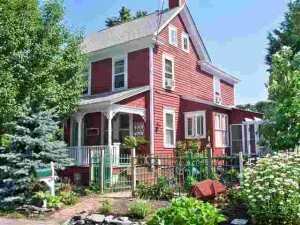 Listed at $315,000 this one won’t last long, make your appointment today!